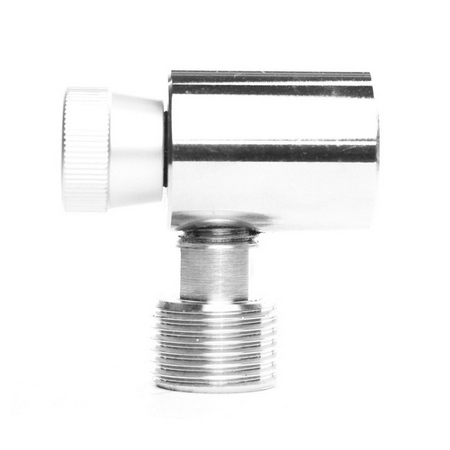 The all new re-designed Sodastream Adapter will let you connect CO2 Regulator (DIN477 – all our regulators) to a Sodastream CO2 cylinder. 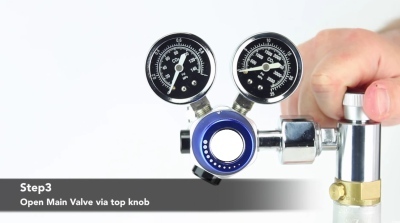 Are you unsure where to get a CO2 bottle from at a good price? Or do you struggle to find places for CO2 refills? Sodastream bottles can be purchased and replaced at many major retailers, offering a simple solution for obtaining CO2 for your aquarium. The Sodastream bottle will last 3-4 months in an average aquarium up to 200L. 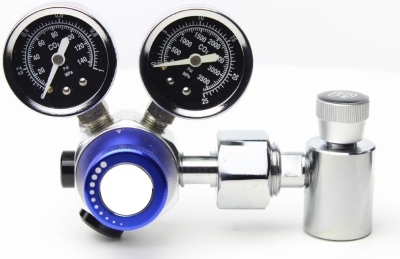 High tech set ups with lots of CO2 usage will require more regular CO2 refills. 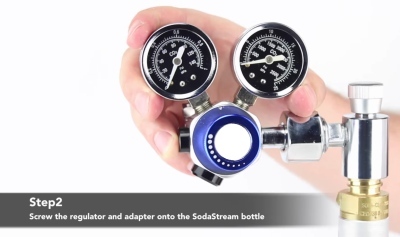 You can obtain Sodastream CO2 bottles and refills from major retailers or from Sodastream online. This makes a very simple CO2 solution for planted aquariums, each bottle will last on average 3-4 months in aquariums up to 200 Liters.